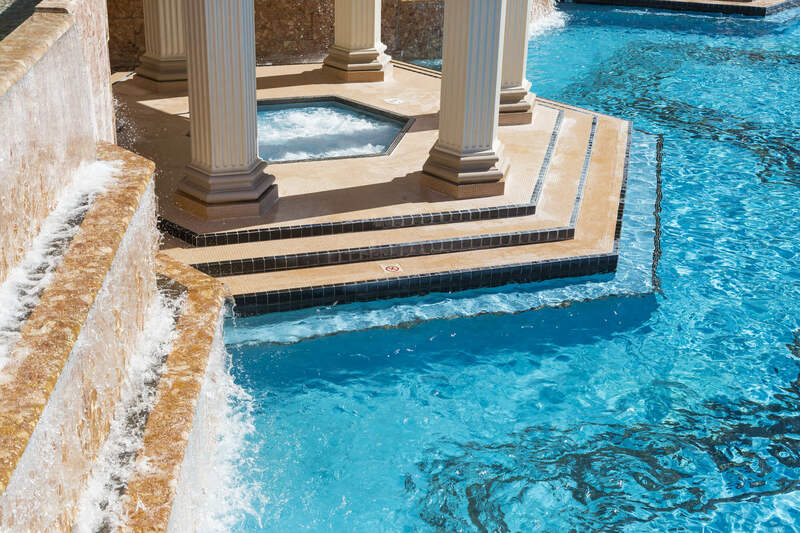 Millennium Custom Pools is with you every step of the way when it comes to building the pool of your dreams. From design to implementation, we are sure to meet all of your needs. We use the latest technology in pool equipment and are able to install a variety of LED lighting to create your backyard oasis. 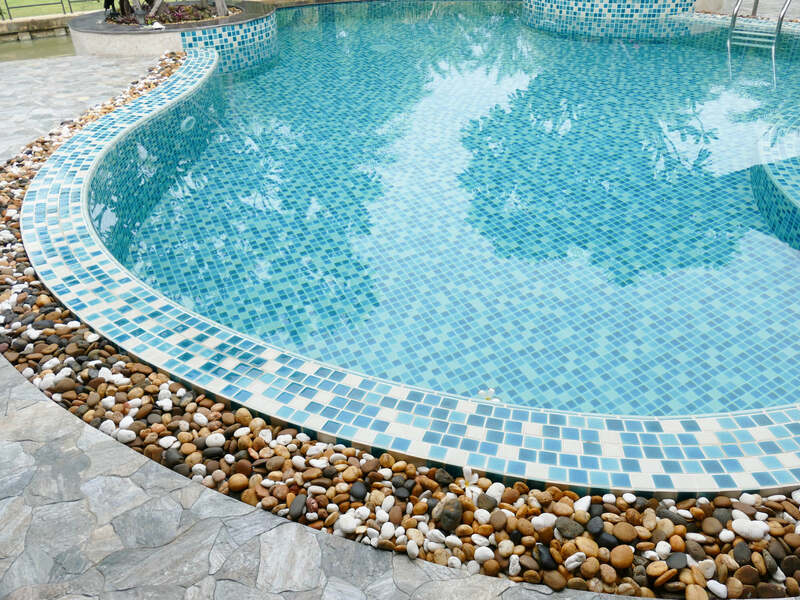 Millennium Custom Pools offers renovation and repair services for your pool. 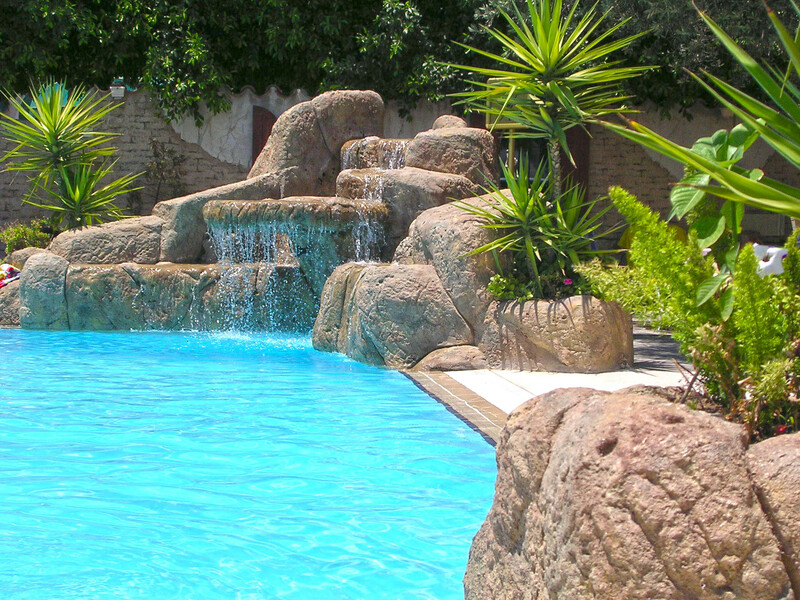 Learn more about how we can transform your pool into a backyard oasis. Millennium Custom Pools proudly offers the latest in technology for your pool systems. 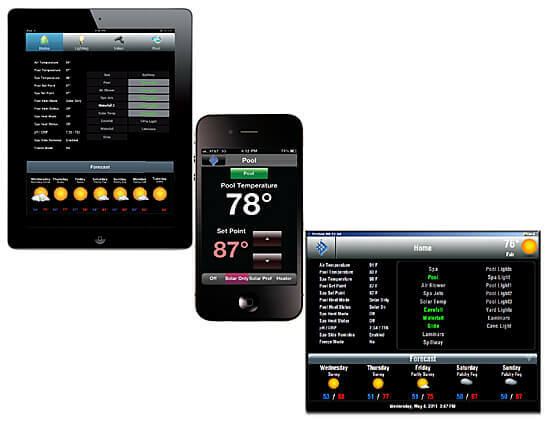 Operate your pool right from your smartphone! Over time your pool may need repair post-installation. Millennium Custom Pools will happily address this with pool coping, tile repair, and pool plastering.